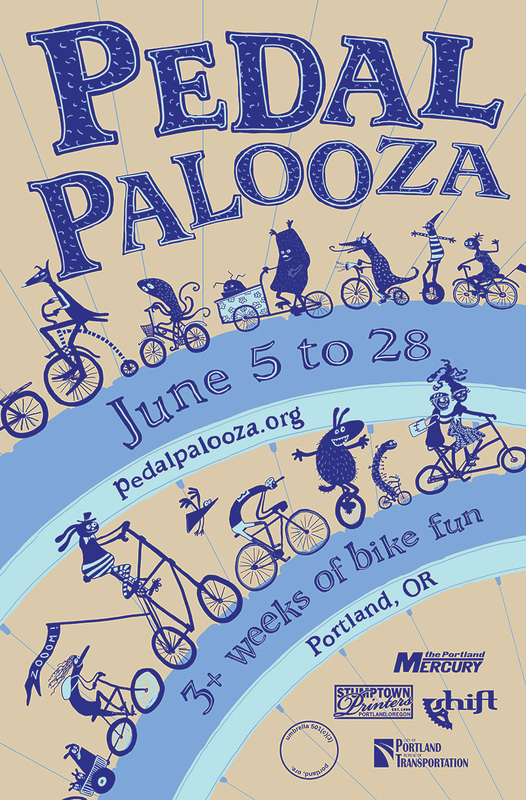 Pedalpalooza, Portland's annual bike mayhem, is about to start. And guess who designed this years poster? Me, that's who.